This flag is proof that you have defeated the Broodmother. The Spider Flag is obtained by defeating Broodmother Lysrix. 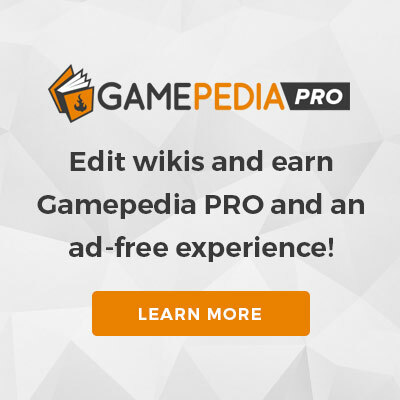 It is added to the inventory of every nearby player when the Broodmother is killed. The Spider Flag can be picked up after being placed, however doing so will remove any paint a player has applied to it. 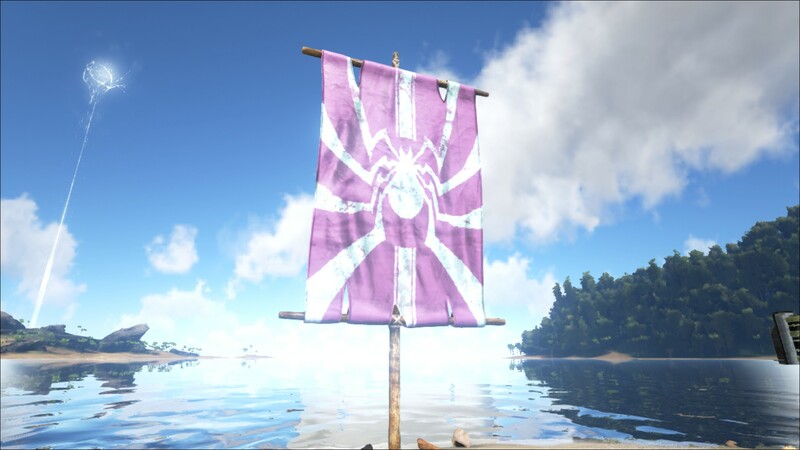 The Spider Flag used to be blue. It has only been green since the release of the Broodmother Arena. 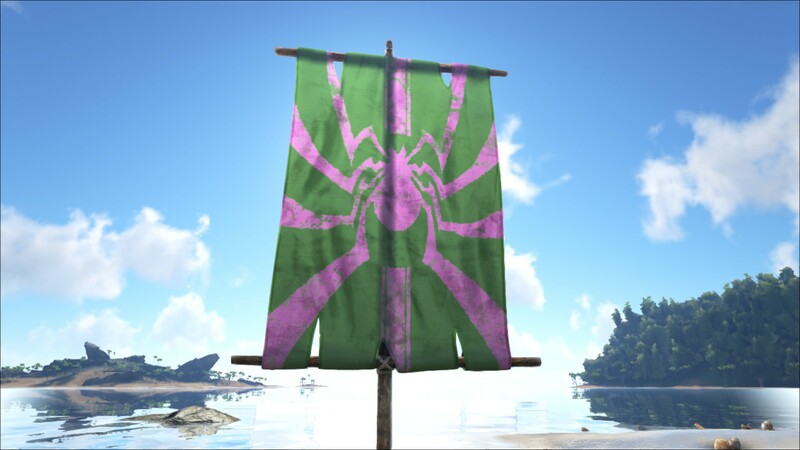 The Spider Flag is treated as a wooden structure and can not be damaged by hands, stone weapons, or non-explosive ranged attacks.